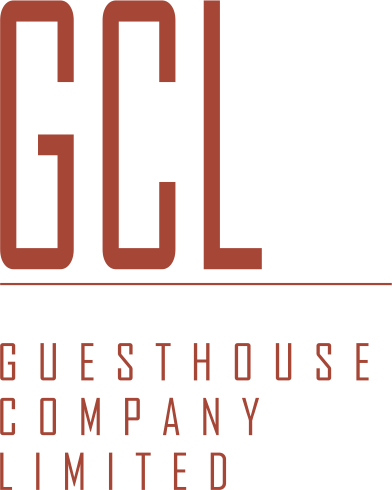 The GuestHouse Ikoyi, has a meeting room to cater for modern business needs, affording you seamless service, anticipating every requirement with flexibility and flair, skills honed quality expert service. 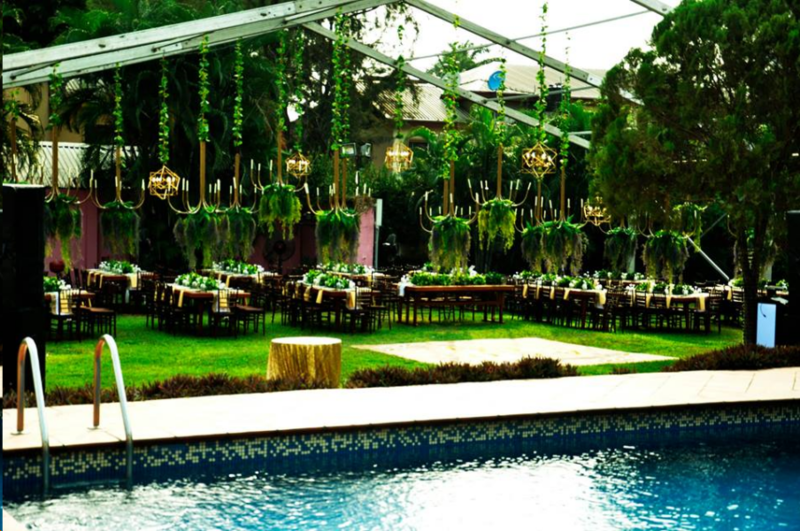 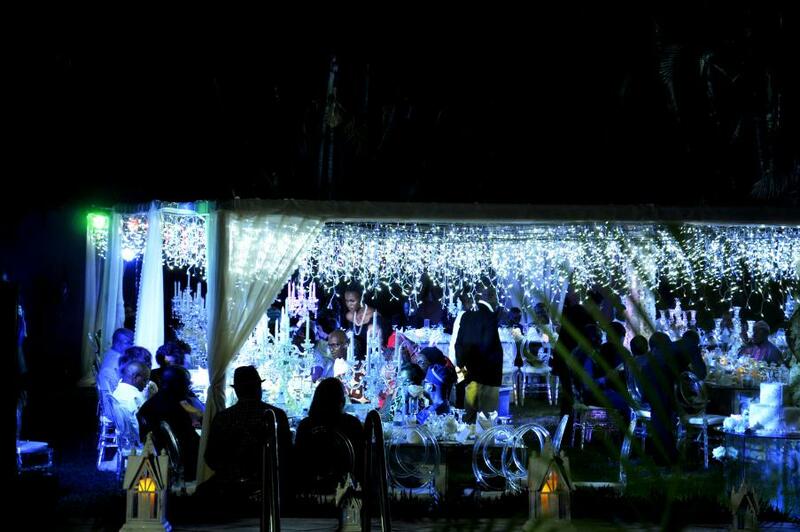 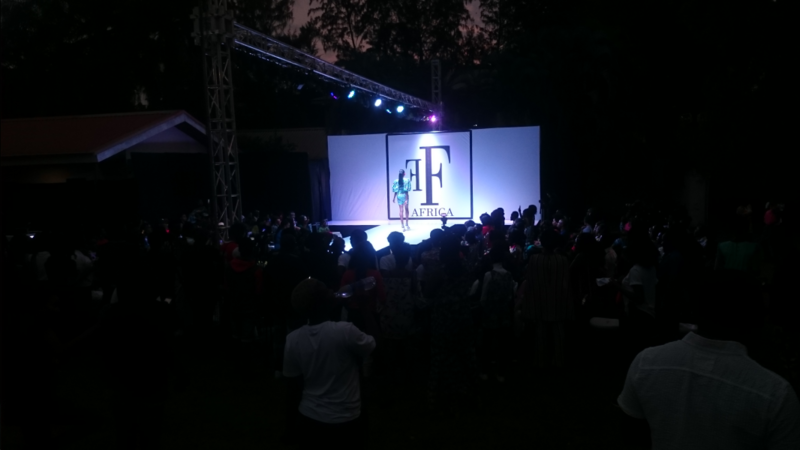 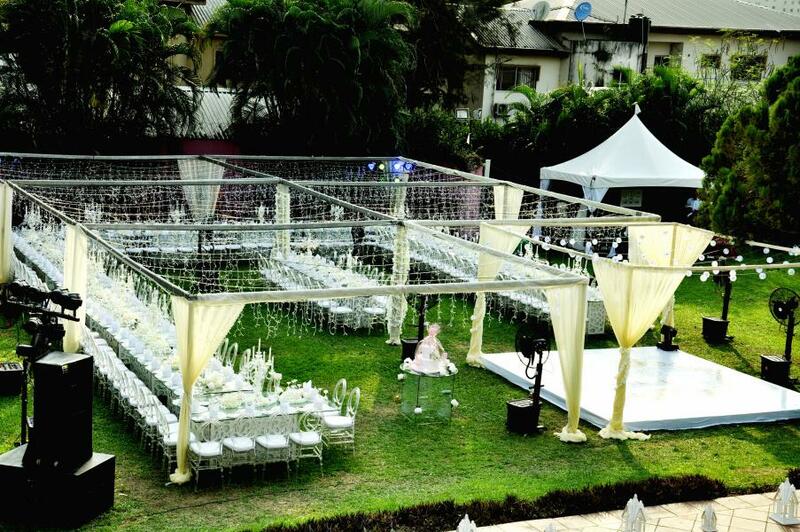 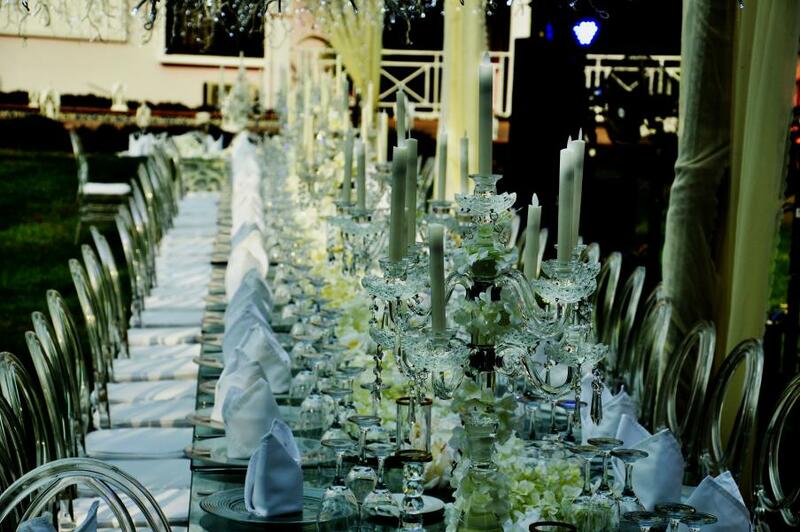 From intimate gatherings in our conference room to extravagant events on our lush garden. 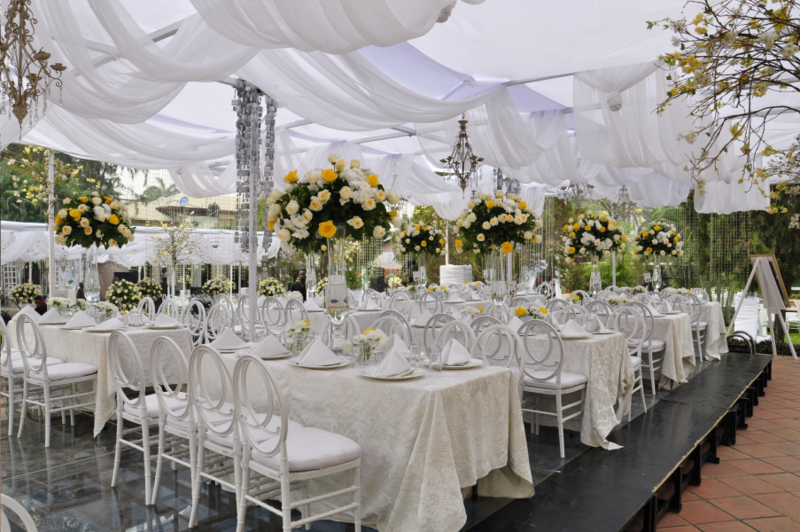 The GuestHouse promises to create a magical occasion that will be talked of for a long time.